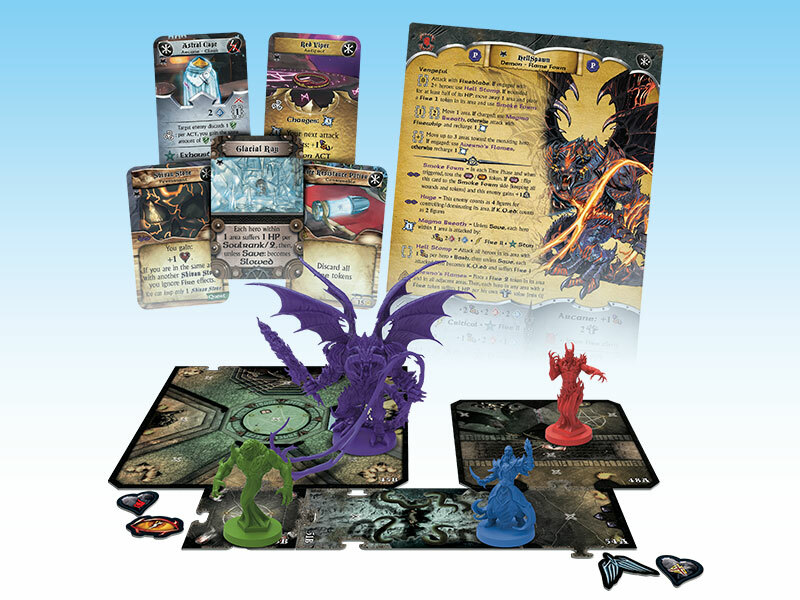 From the depths of the abyss, new, infernal enemies are summoned to bring chaos and death to the Talon Coast! Create new legendary tales by fighting and banishing them to save the realm. 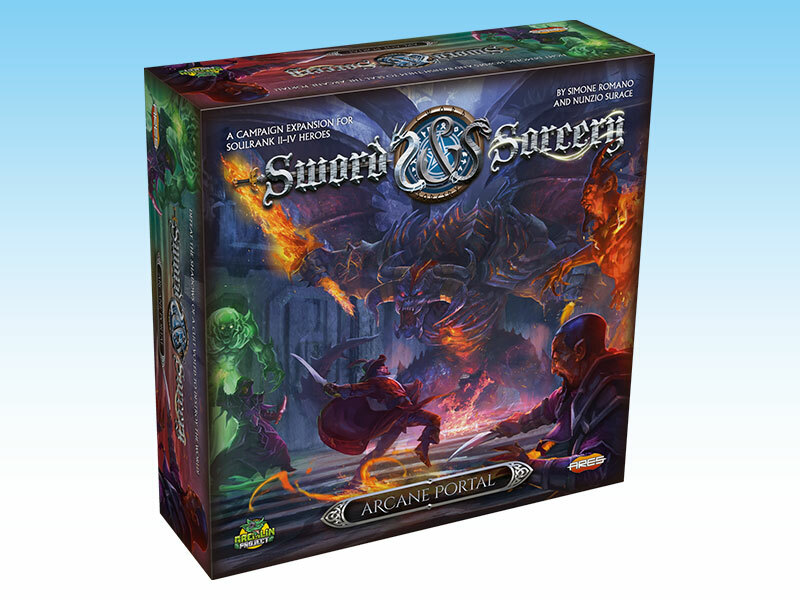 Continue the epic campaign you started in Sword & Sorcery® — Immortal Souls with the perilous quests of this expansion, introducing new, dreadful enemies - especially designed to interact with each other to defeat any hero who dares to cross their path!